Built to protect the world's elite. If you&apos;re going to protect the most important people in the world, you&apos;re going to want a vehicle that withstands the most dangerous of situations. 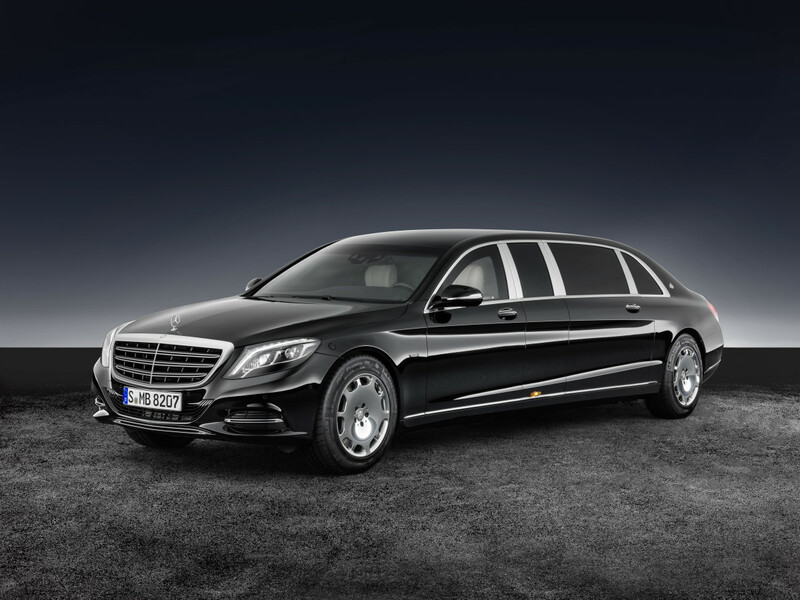 Enter the Mercedes-Maybach S600 Pullman Guard, an ultra-luxurious limousine that is certified for blast resistance and delivers the kind of amenities only a Maybach can provide. Under the hood is a twin-turbo V-12 that produces 530 hp, which is more than adequate to push around all that steel and enough grunt to quickly get you out of a sticky situation. 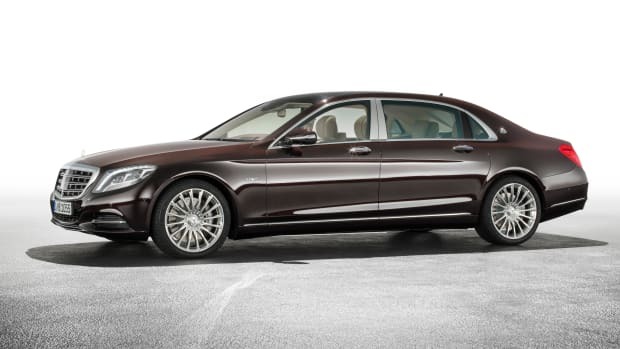 Passengers will enjoy class-leading legroom and the ultimate in discretion and privacy. 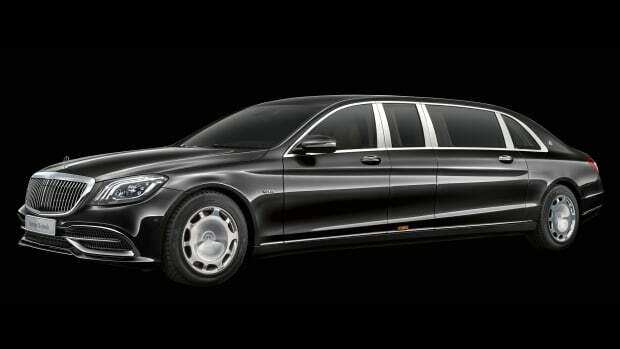 Of course, all this protection and luxury comes at a price: 1.4 million Euros. 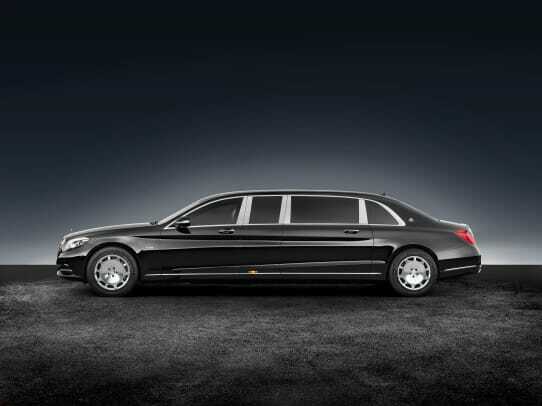 A limousine built for a king. 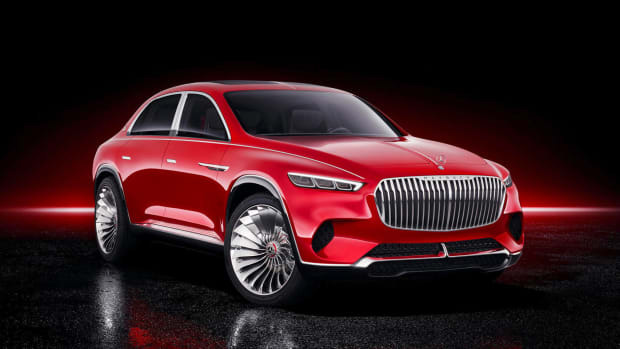 The Rolls-Royce Cullinan will have some new competition in 2020.